With years of B2B marketing experience and frustrations with the status quo, we set out to design a marketing performance management solution that would help CMOs, demand gen leaders, marketing ops, and marketing managers plan better, work more efficiently, demonstrate their value and align themselves with corporate strategy so everyone is rowing in the same direction toward the same goals. Our software is different because we developed it to specifically address the most common challenges marketing leaders face. 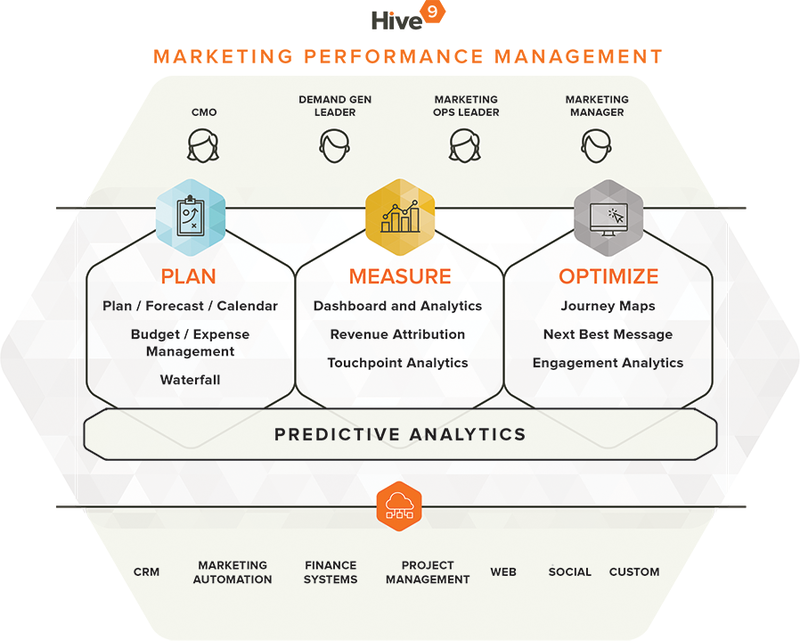 Hive9 offers predictive analytics and data-based insights so marketers can improve their impact on revenue using unified, always-on reporting to measure actuals vs. plan and gain visibility into their performance and return on spend. 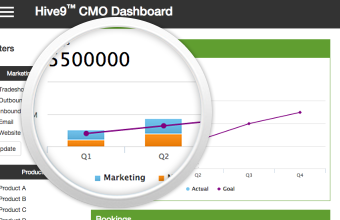 Our solution consists of three modules to help marketing leaders manage performance. Start anywhere. 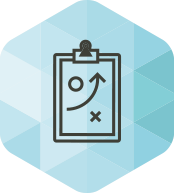 Our solution integrates and consolidates marketing efforts, investments and plans in a collaborative way, enabling revenue­-centric growth and planning for the first time. Hive9 is cloud­-based for easy onboarding and has pre­configured integrations so you can start controlling the chaos within days, with no technical skills required. 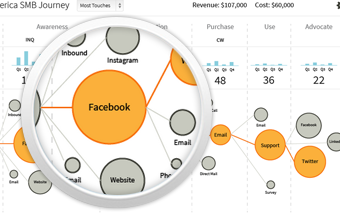 Dynamic views and filters, code-free dashboards, scorecard configurations and built­-in intelligence will guide you to your goals. 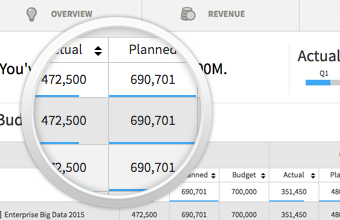 If your marketing team is using a spreadsheet to drive planning and collaboration, they’re doing it wrong. Copyright © 2019 Hive9. All rights reserved.